Kevin Collea began his newest role, as the shared SRO for Red Jacket Schools and the Red Jacket Education Center on Monday, November 26, 2018. Officer Collea has been in law enforcement for 38 years. 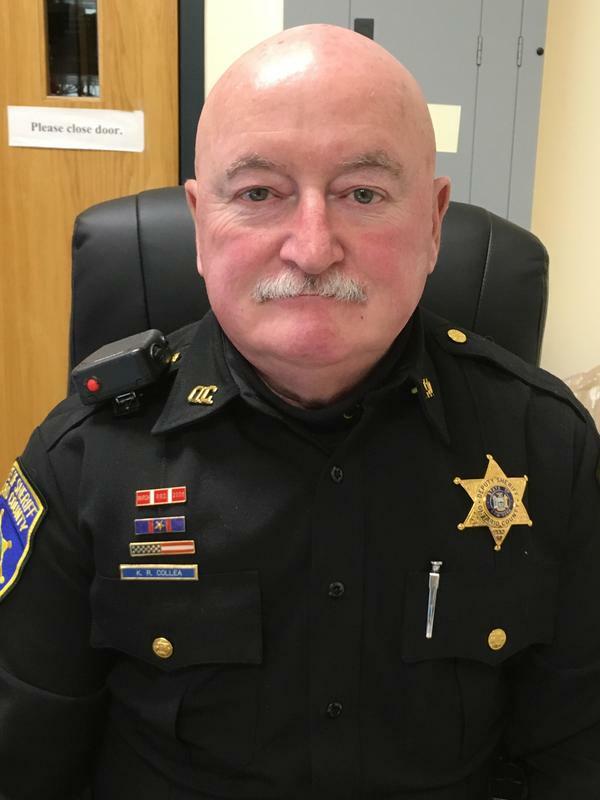 He worked for the Canandaigua Police Department for 20 years and has been with the Ontario County Sheriff's Department for the past 18 years. We are very fortunate to have SRO Collea working with us at RJ. This position continues to be part-time and shared with our RJEC friends. Like Officer's Peck and Henderson previously, Officer Collea has an open door policy and wishes to build relationships with students and staff. So, please feel free to invite him into our daily school events, activities and classes. He is interested in supporting our educational program and educating our youth and staff on relevant issues. Please help us welcome SRO Collea to our Red Jacket family!